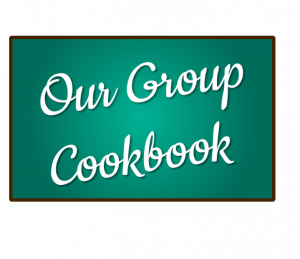 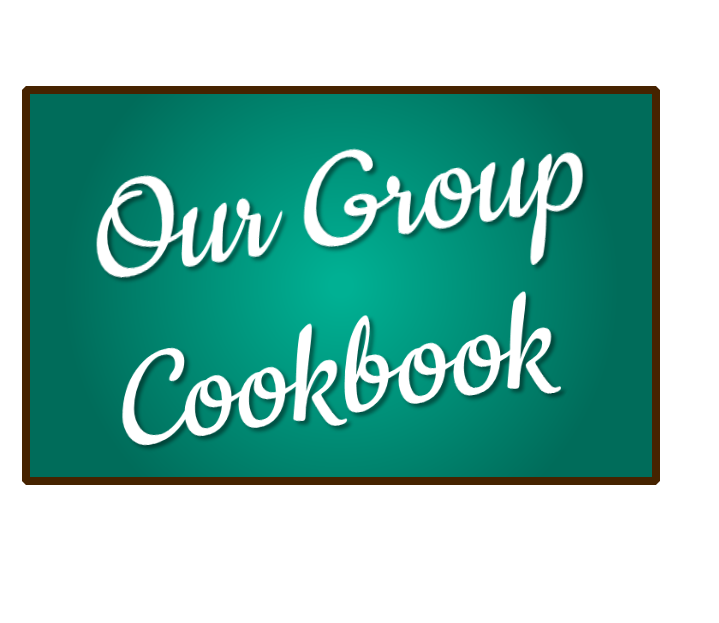 Many churches, social groups, neighborhoods and community groups enjoy creating a community cookbook of favorite recipes to share. 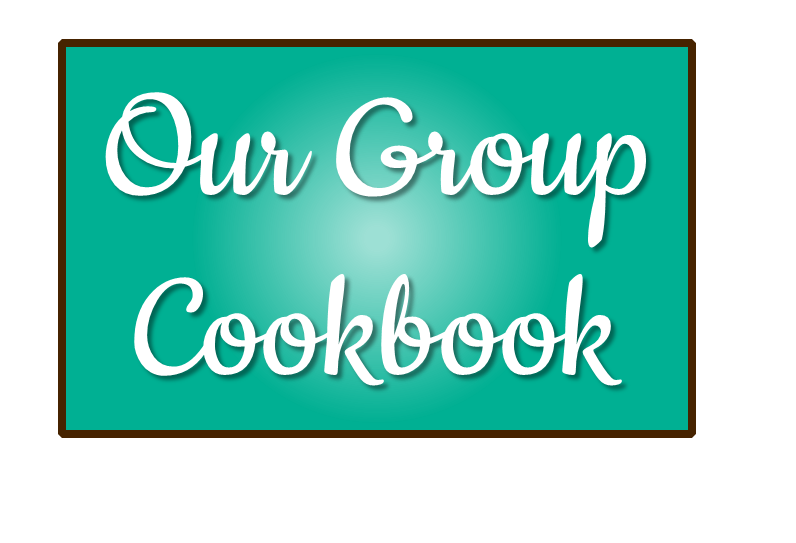 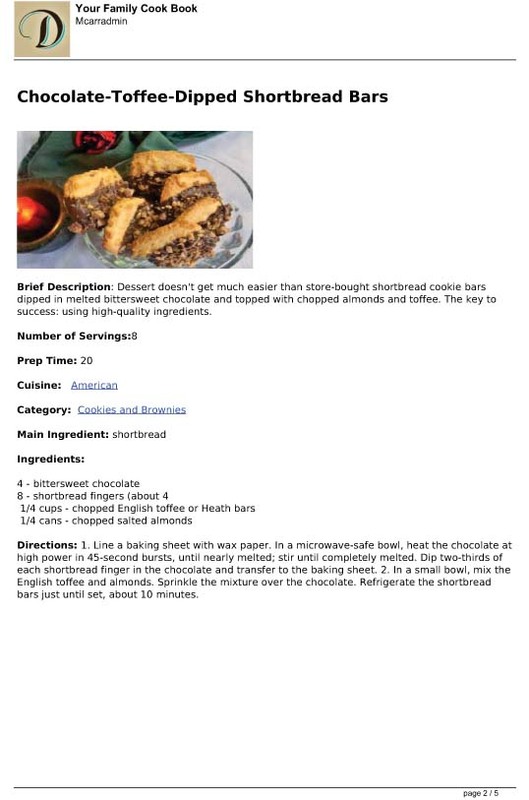 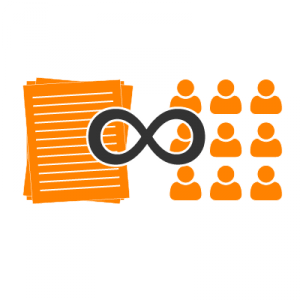 If you would like to create a community cookbook for your church group, neighborhood, or community group, Dish Dish offers the unique opportunity to organize recipes online for your group in a digital cookbook! 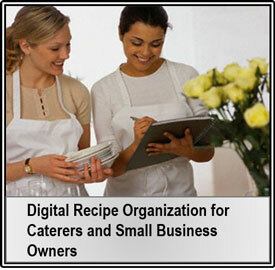 (and log in to add unlimited recipes yourself).